From 21 to 23 March, in Warsaw, is taking place the 22th edition of Eurogastro, the most important Horeca fair of Poland. 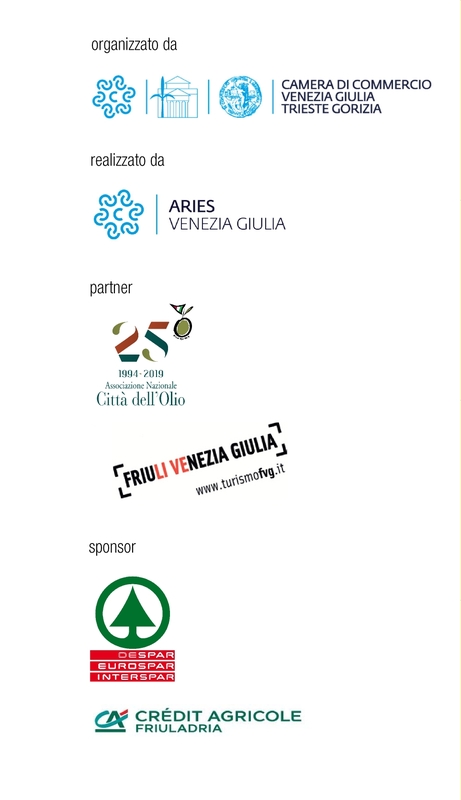 We will be there to promote our fairs, Olio Capitale and TriestEspresso Expo! Learn more about Eurogastro here.